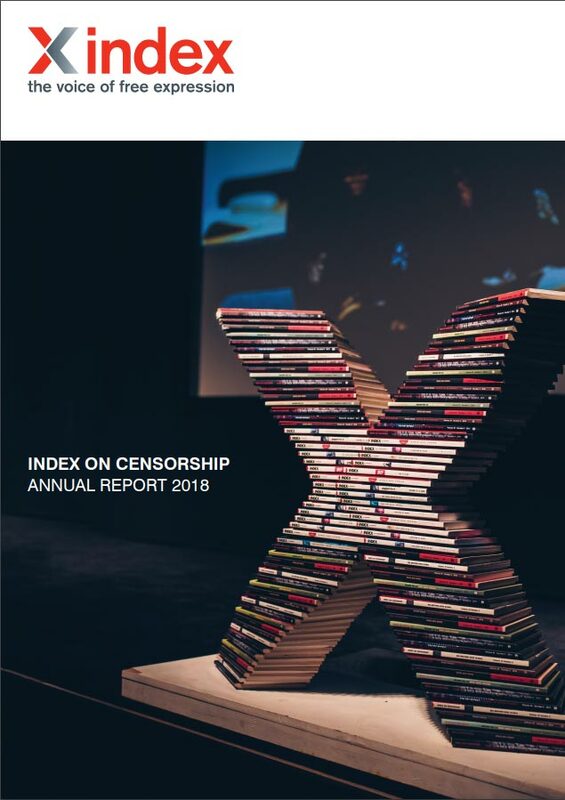 Index on Censorship receives funding from a variety of sources. Our independence is of central importance to us and is ensured by an independent board of trustees. Funders do not – and are not able to – set the policies of the organisation. Funders may not request or require board representation as a condition of their grants.